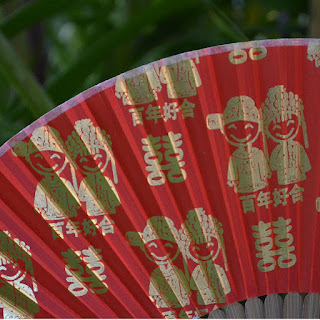 Chinese silk wedding fans - back by popular demand. 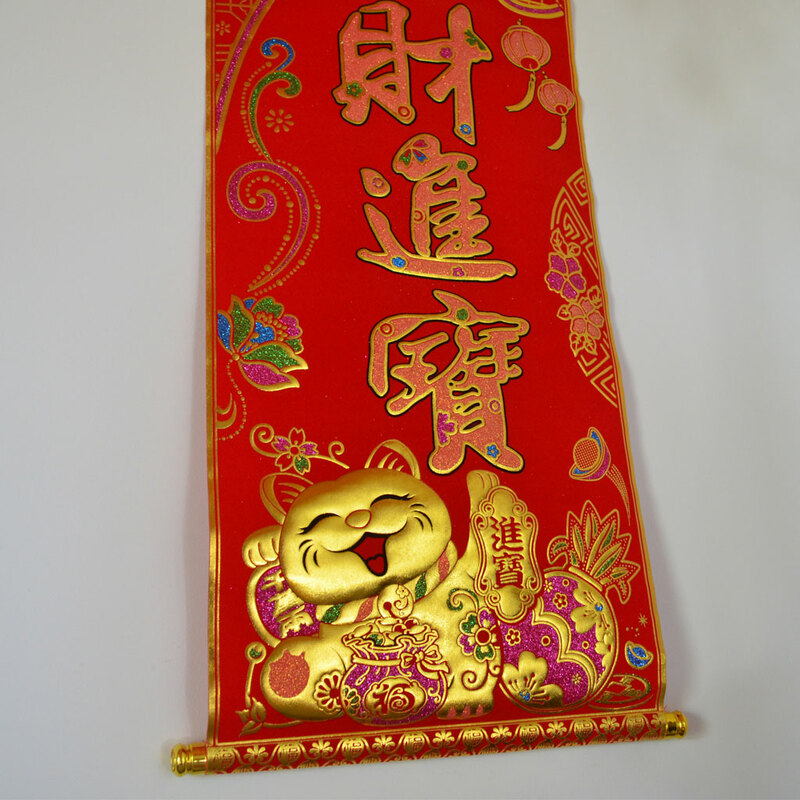 Double happiness design, with Chinese characters representing Harmonious Union Lasting One Hundred Years! 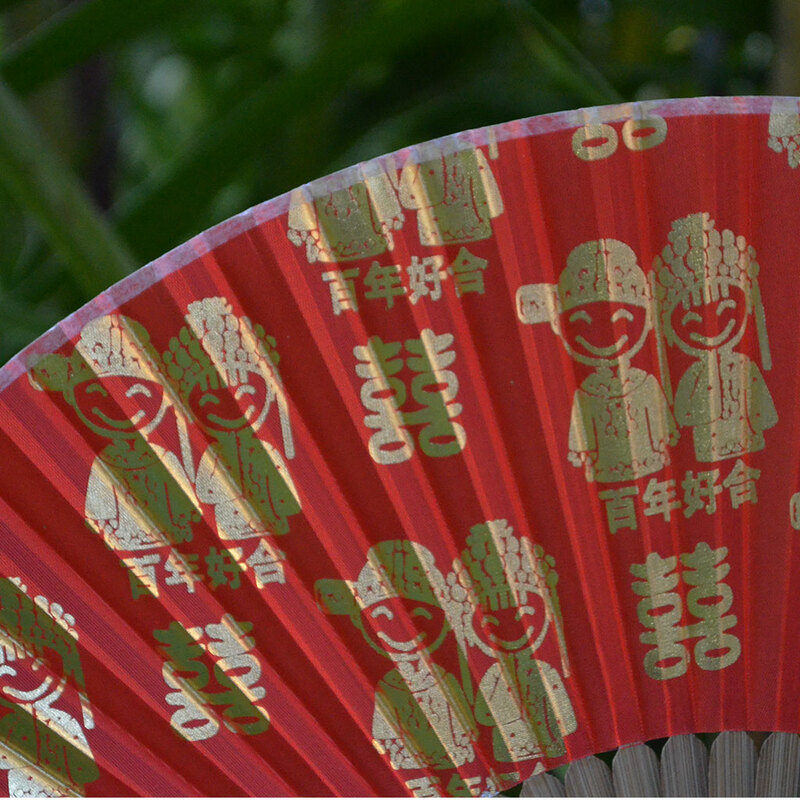 Double Happiness Wedding Silk Fan - Vibrant red silk and metallic gold - beautiful wedding hand fans. 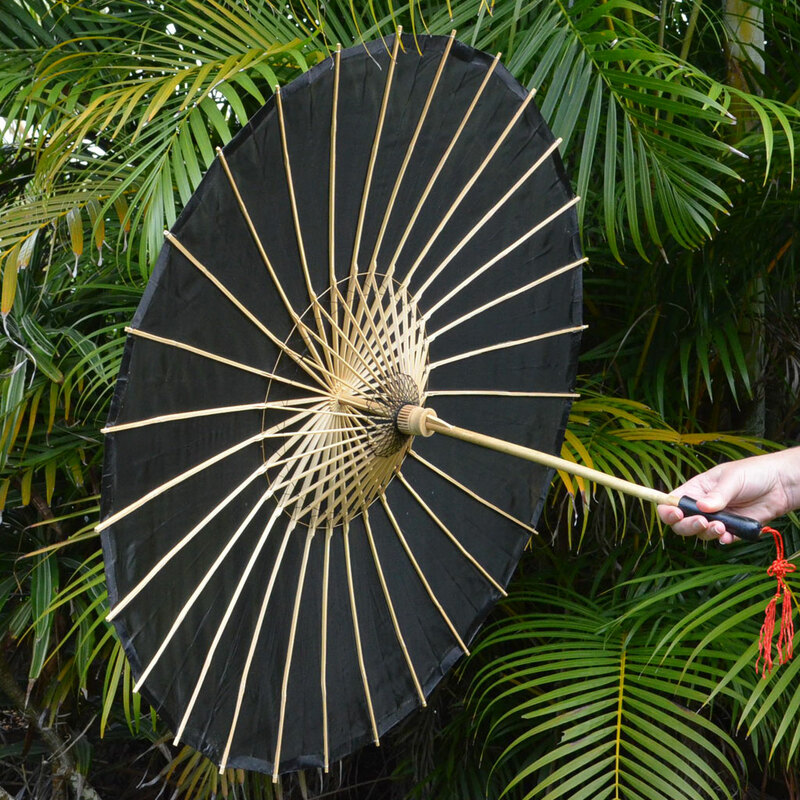 Dark lacquered bamboo with intricate carved design, these stunning fans will enhance your wedding photographs. 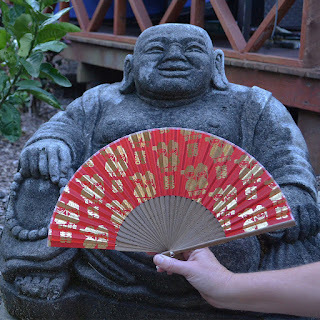 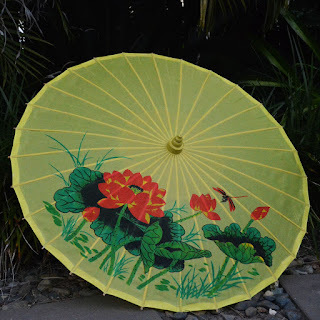 Other paper and silk fan designs also available, including giant fans as wall hangings. 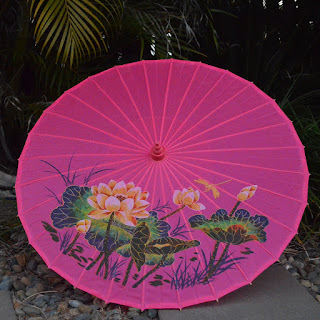 Team with our wedding parasols - many colours and designs available. 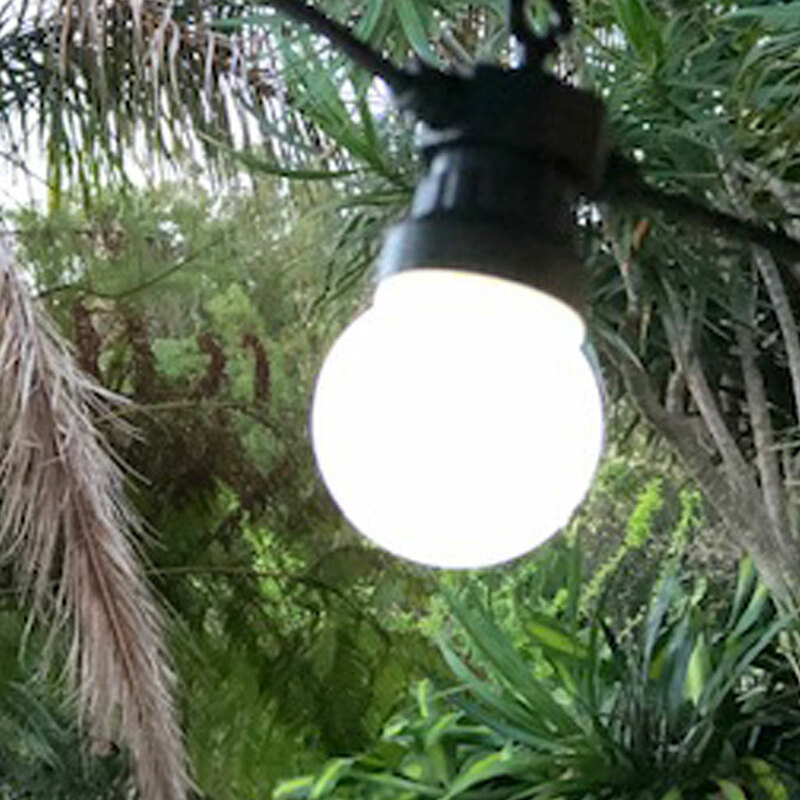 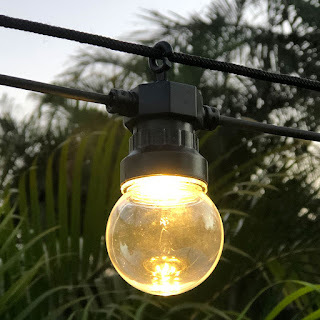 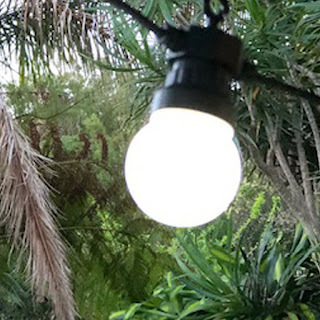 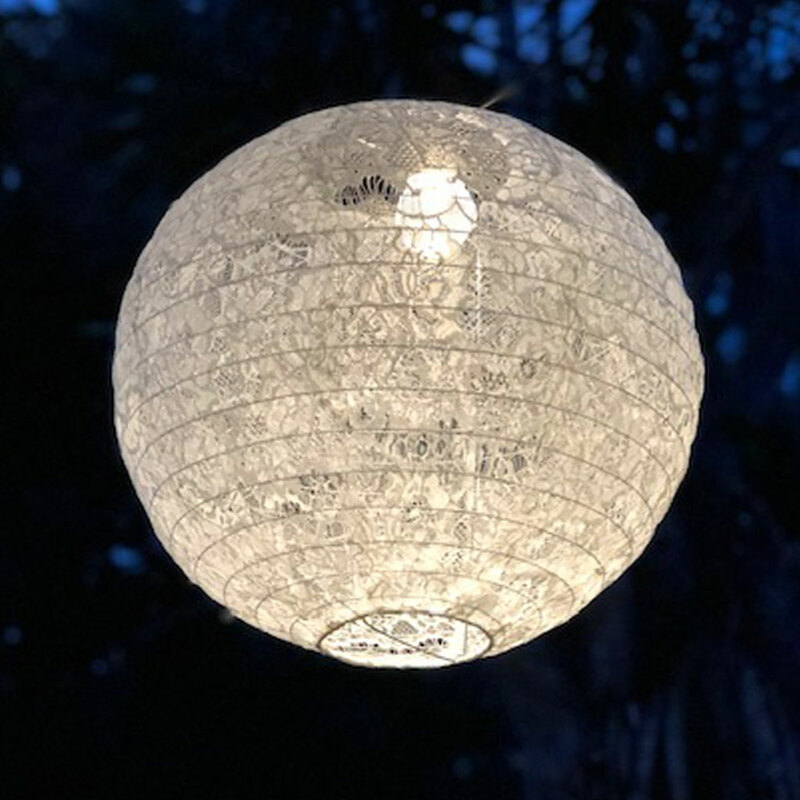 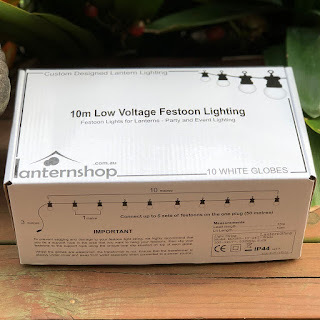 Lanternshop.com.au - new lantern designs have just arrived! Beautiful Moroccan lanterns for weddings, parties, events or home decorating. Moroccan lanterns with warm white LED lighting will create a romantic atmosphere and amazing lighting effects for any event. 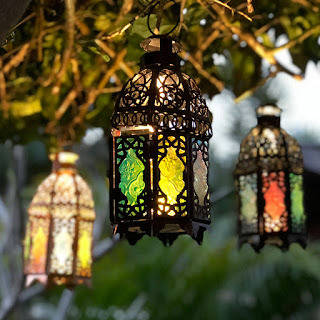 Stunning table or hanging lanterns, these new designs feature patterned coloured glass. 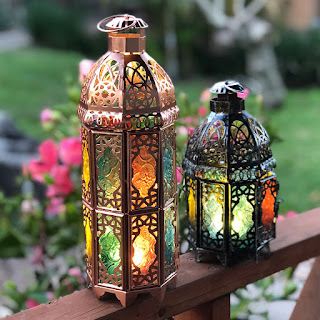 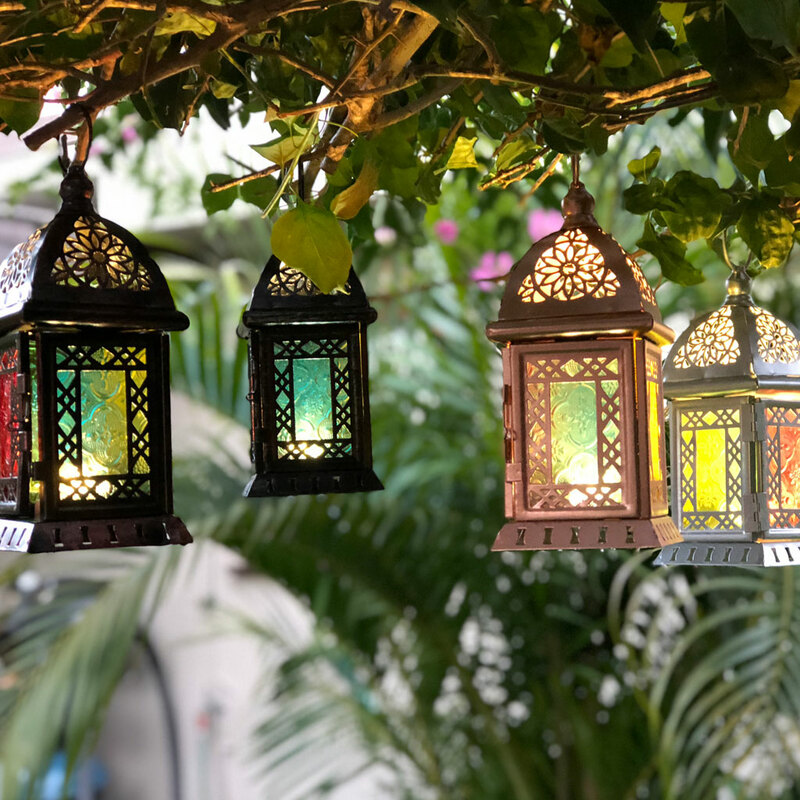 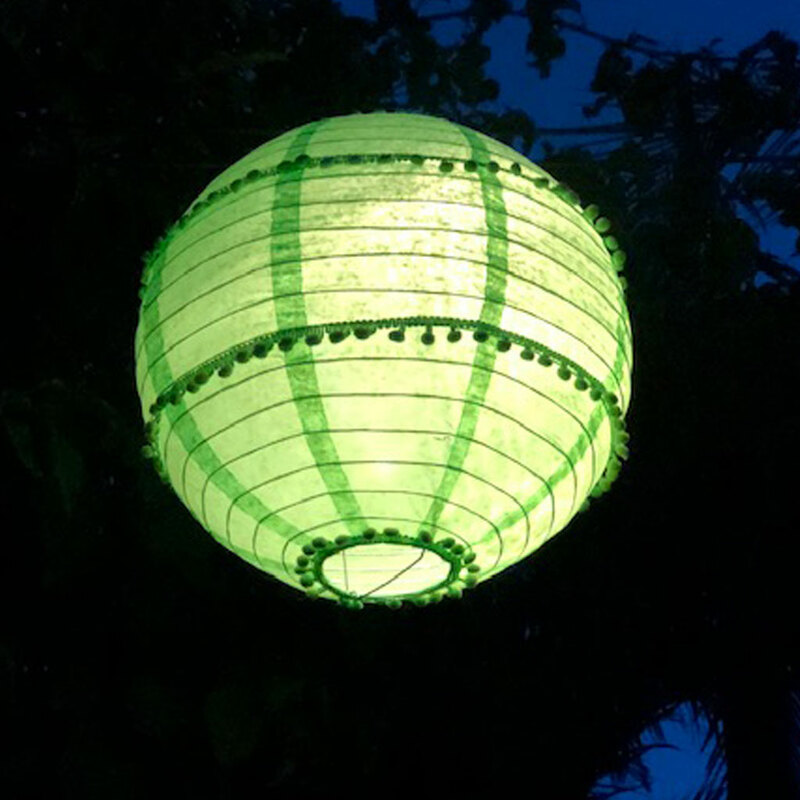 Moroccan lanterns available in several colours, shapes and sizes - these new lanterns are also popular for boho picnic events and garden parties. 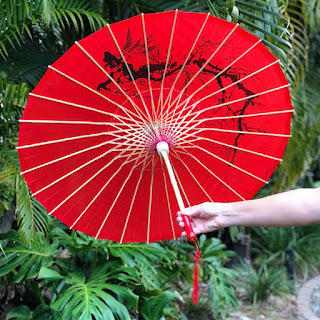 New dragon designs have just arrived ready for Chinese New Year 2019! 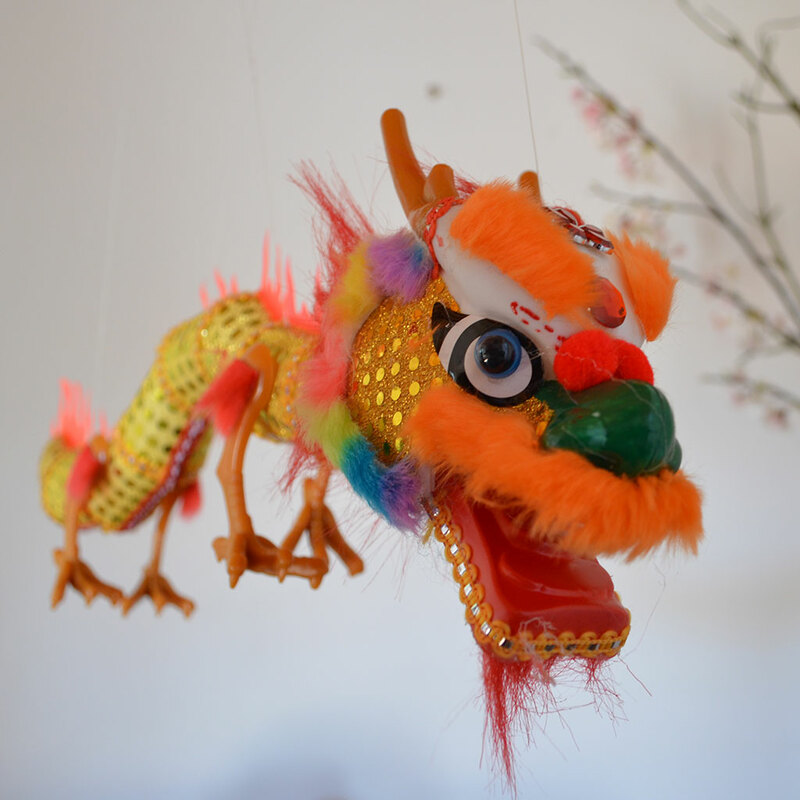 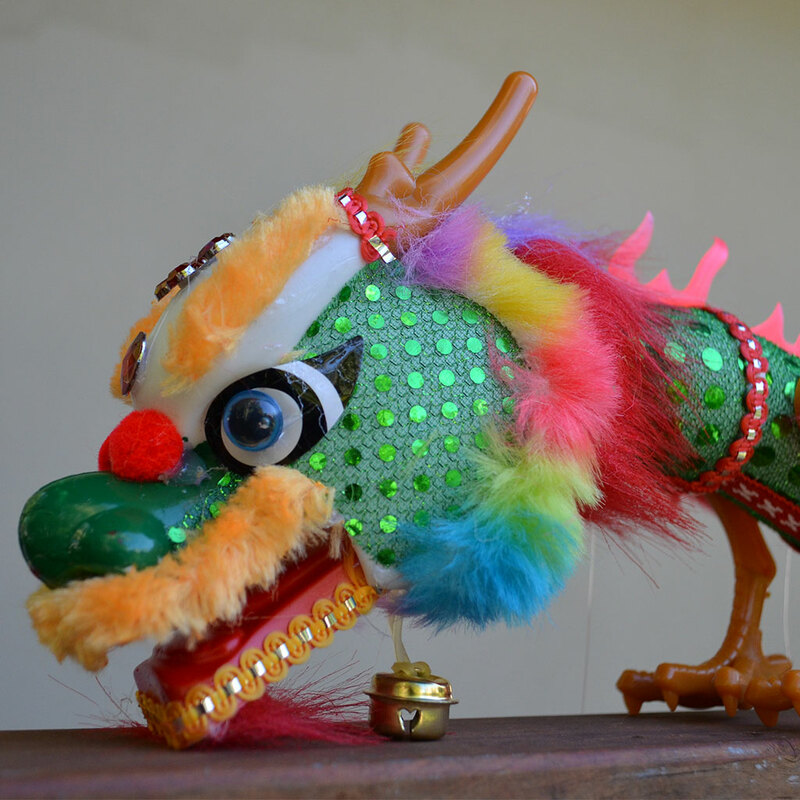 Colourful, vibrant hanging dragon decorations for Chinese festivals and event decorating, with sequins, faux fur, bells and metallic braiding. 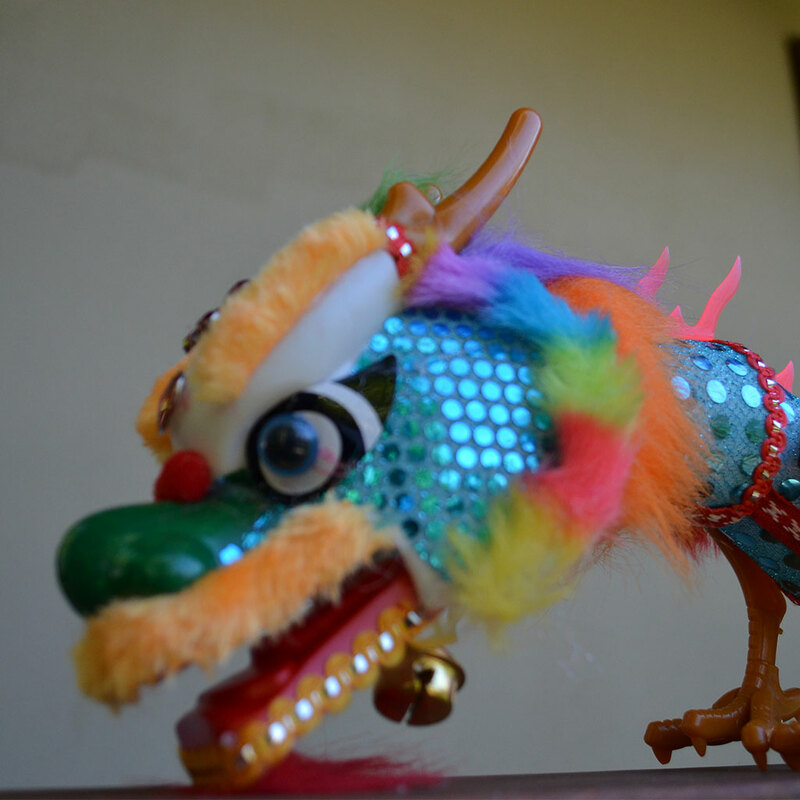 This dragon design available in 3 popular colours. 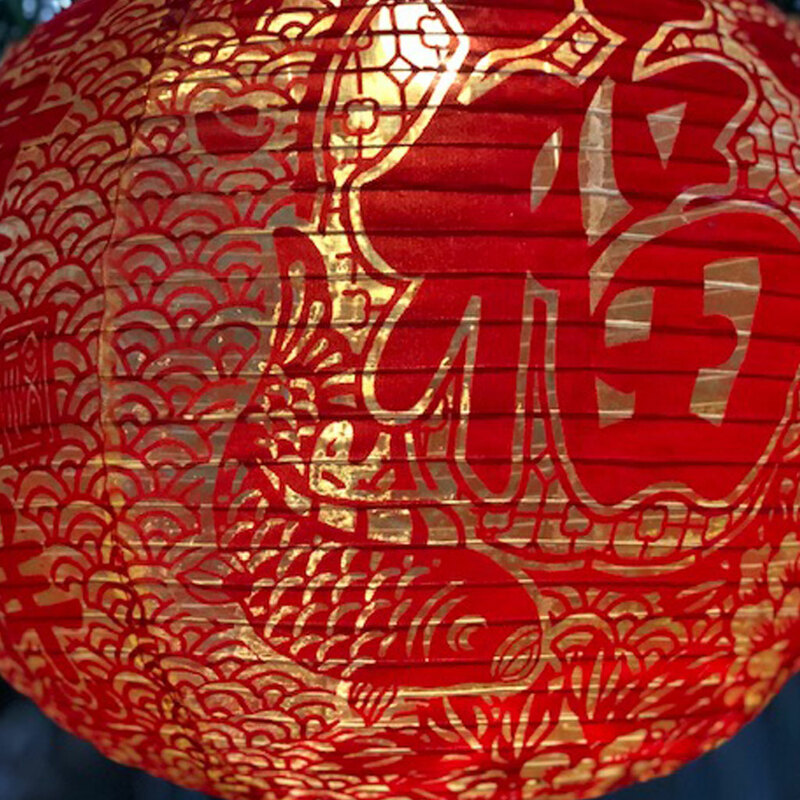 Team with our Chinese lanterns, and Chinese decorations for your new year celebrations! 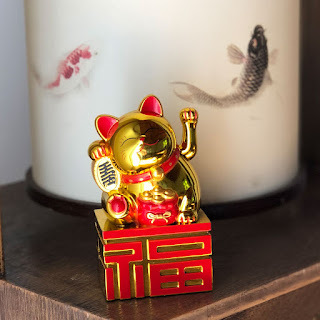 Be ready for Chinese New Year - 5 February 2019! Easy online ordering (now with Zip pay), and free shipping for orders over $50.00. 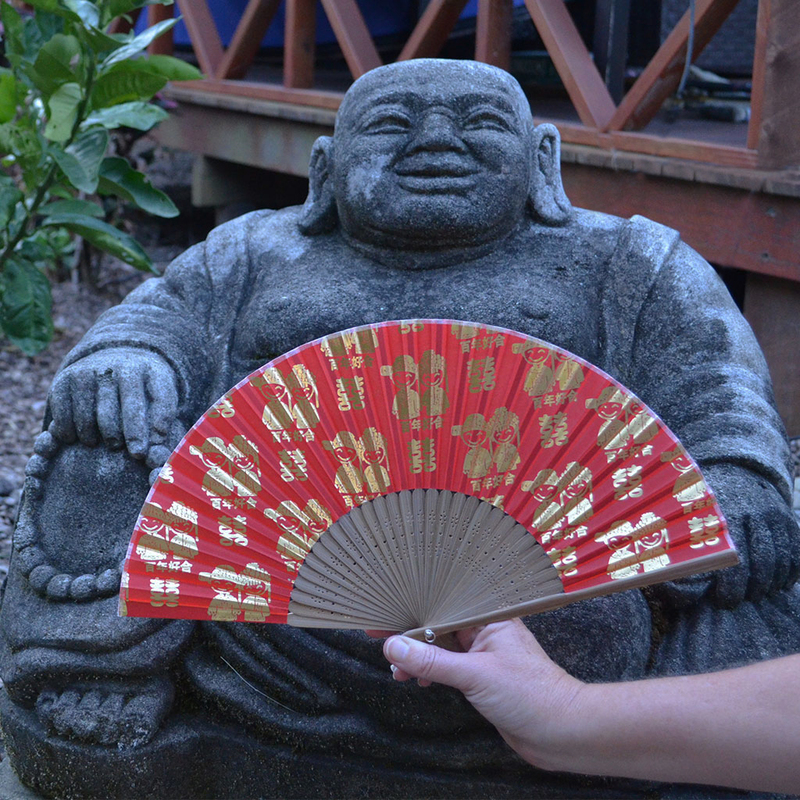 All stock held in our Australian warehouse. 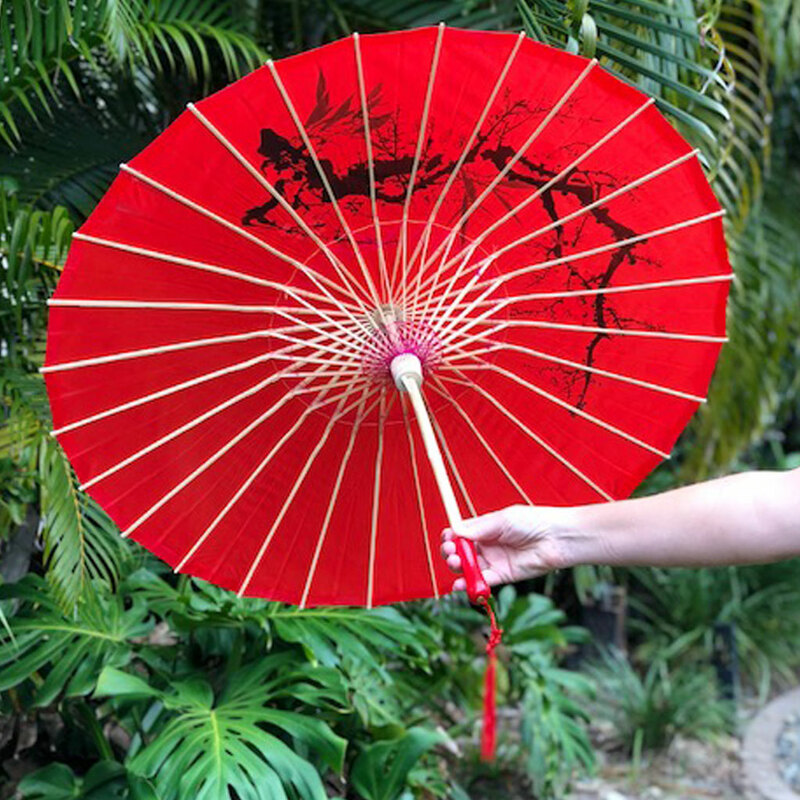 New design - parasols just arrived ready for Spring 2018 Wedding season and Chinese New Year 2019! Quality nylon wedding parasols with stunning cherry blossom print. Beautiful parasols for weddings, and popular displays for Chinese New Year events. 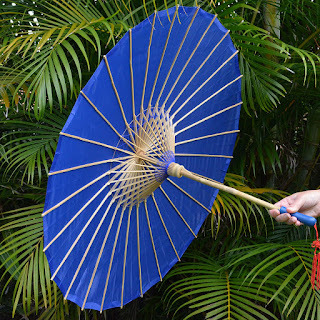 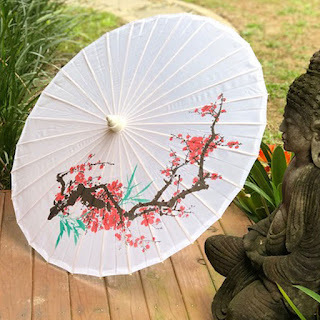 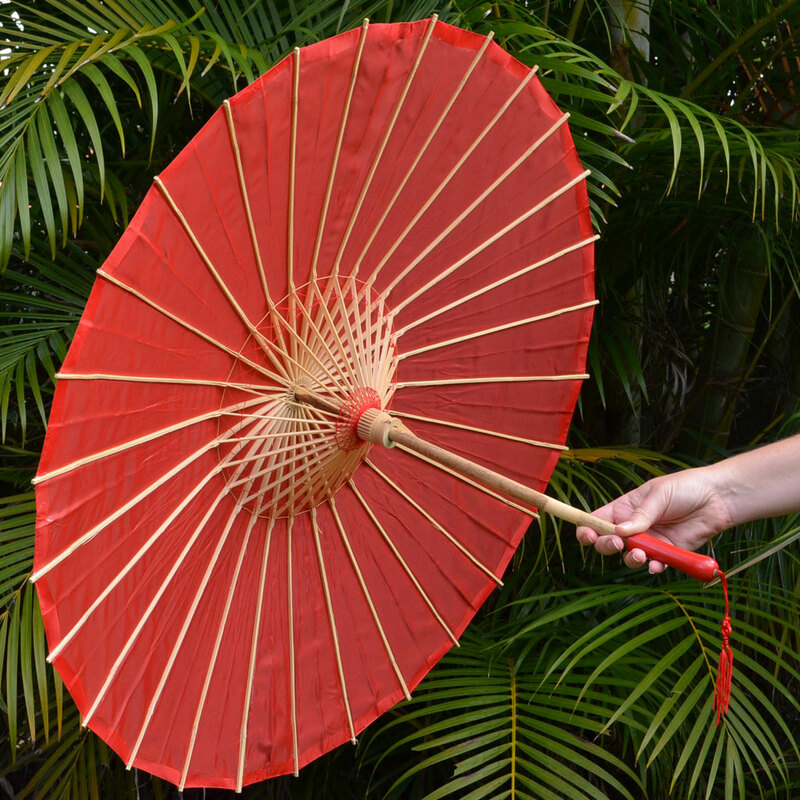 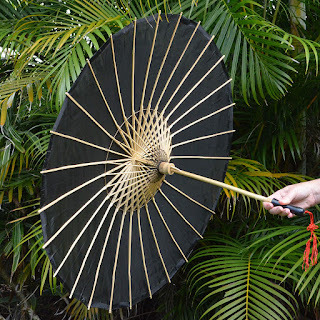 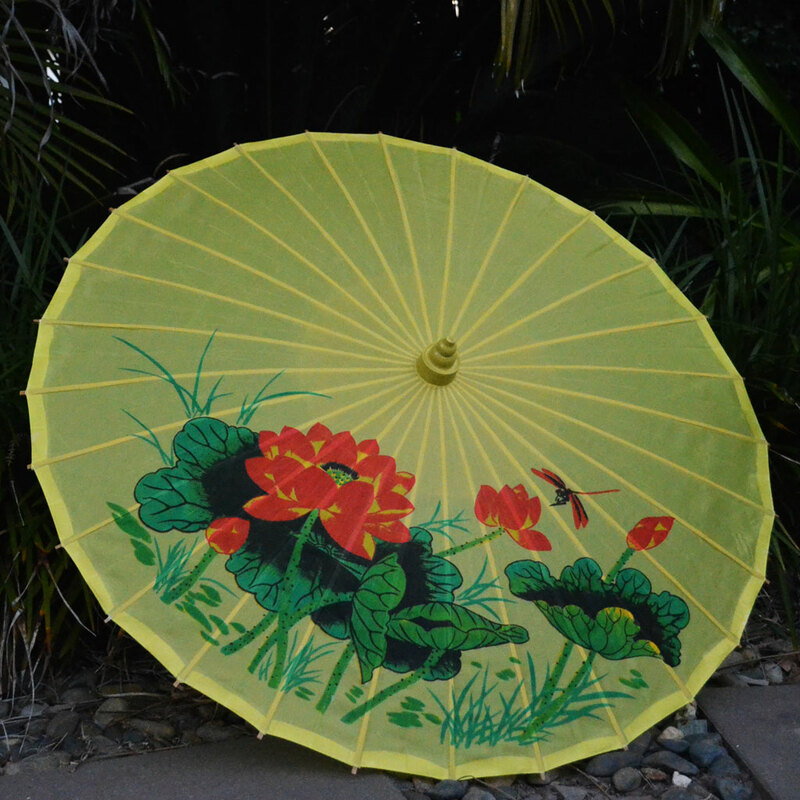 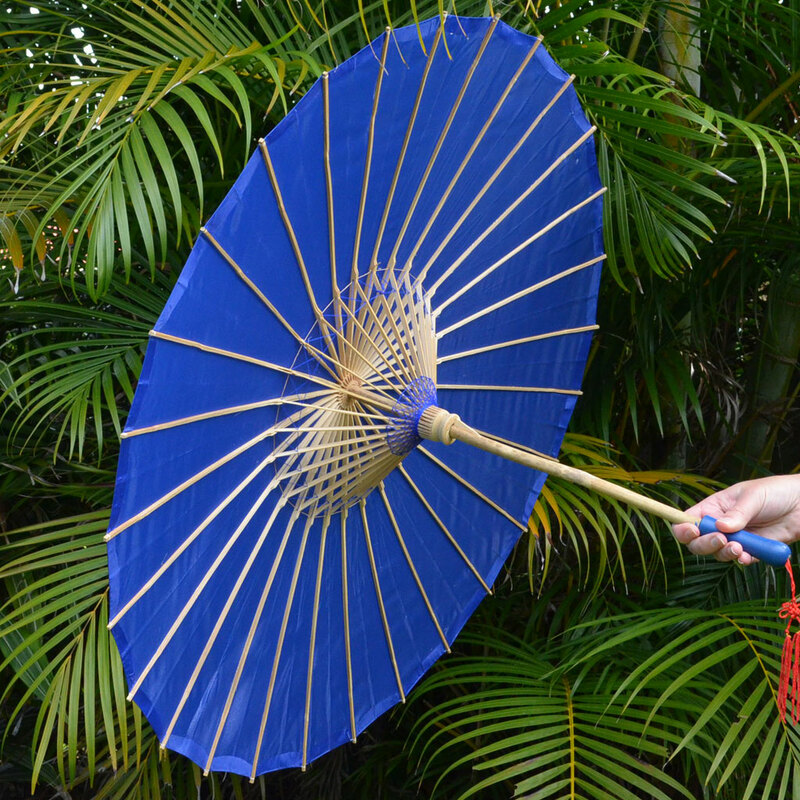 Team with our plain nylon parasols, or the popular dragonfly and lotus design. 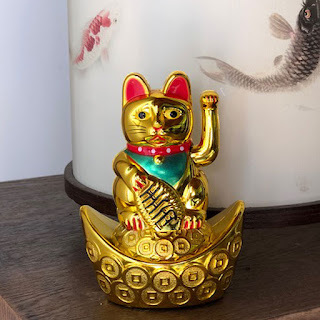 A new shipment has arrived of fortune cats! 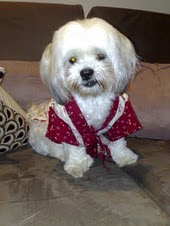 Attract wealth and prosperity! 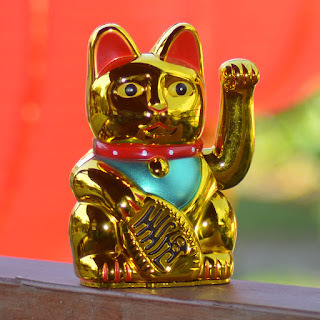 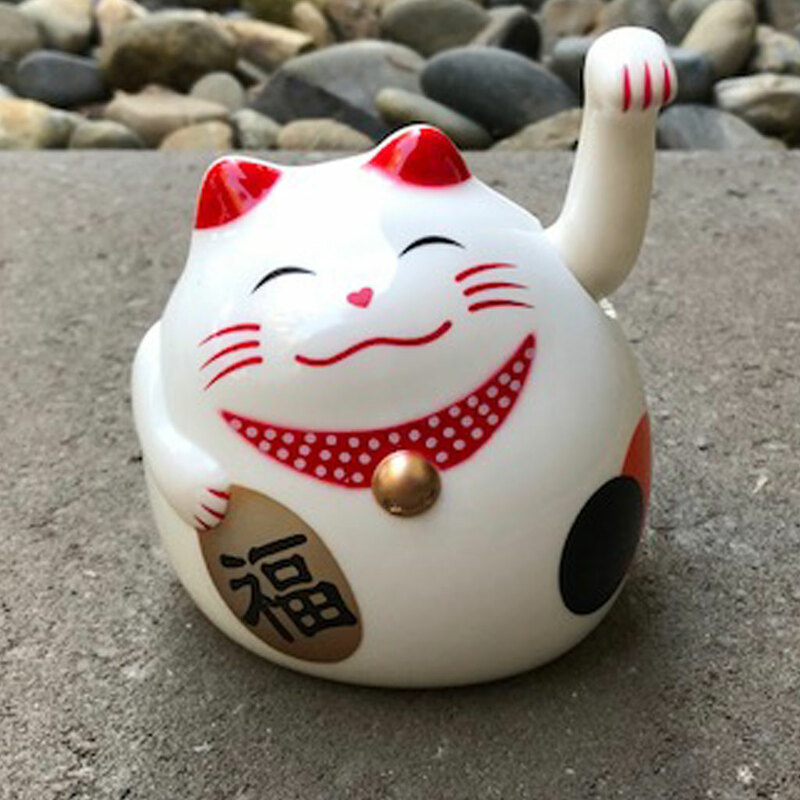 These waving cats will bring you good fortune. 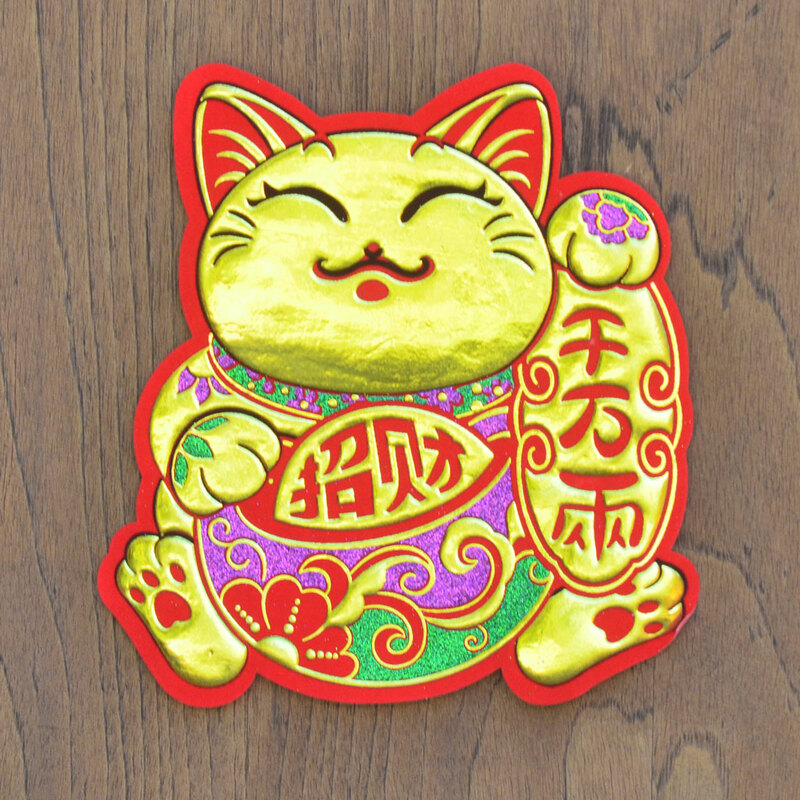 Many cat sizes, colours and designs are now available, including lucky cat scrolls and wall decals! Popular gift for Chinese New Year, and our larger sizes make beautiful table decorations for your special event. 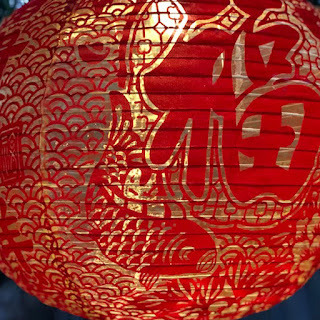 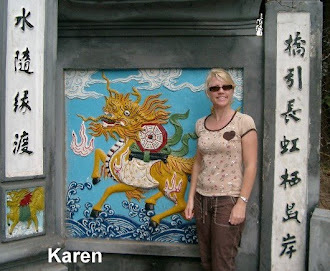 Team with our other Chinese decorations or Chinese lanterns for your event. 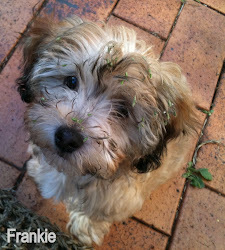 Shop online with FREE shipping for orders anywhere within Australia (over $50.00). 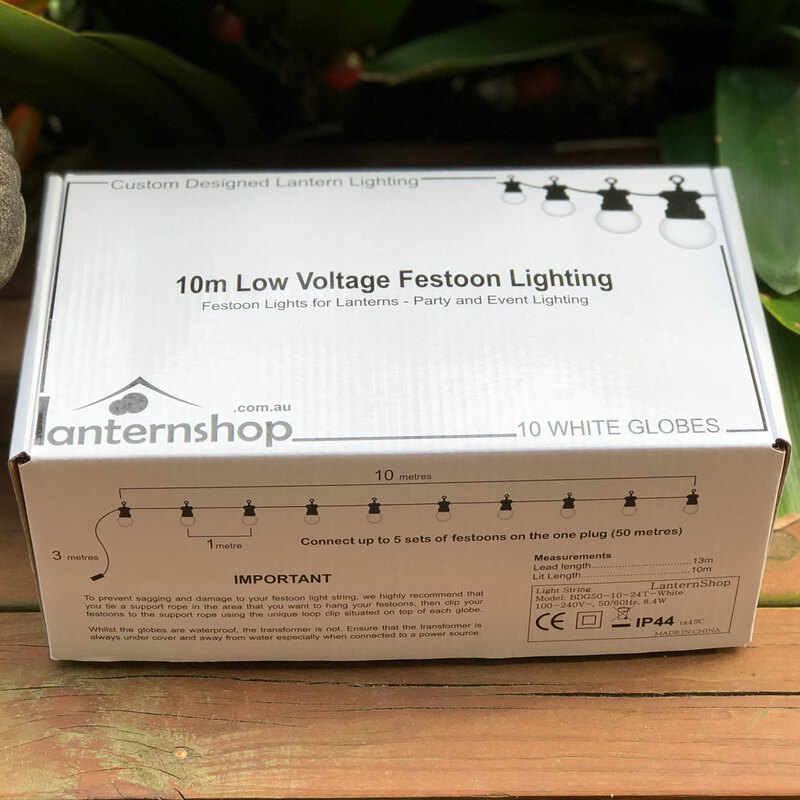 Stock held in our Australian warehouse ready for dispatch. Paper lanterns are an economical way to decorate your home. 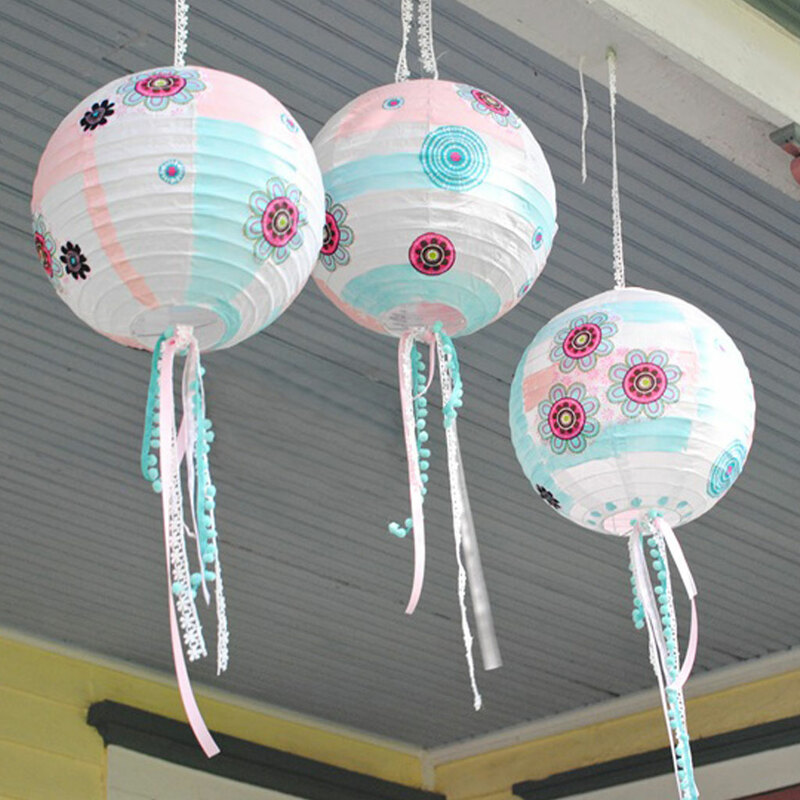 Create a beautiful look to complement the theme of the room space, or make your lanterns the focal point. We have plain paper lanterns in many sizes, from the very small 12.5cm to the massive 90cm size!